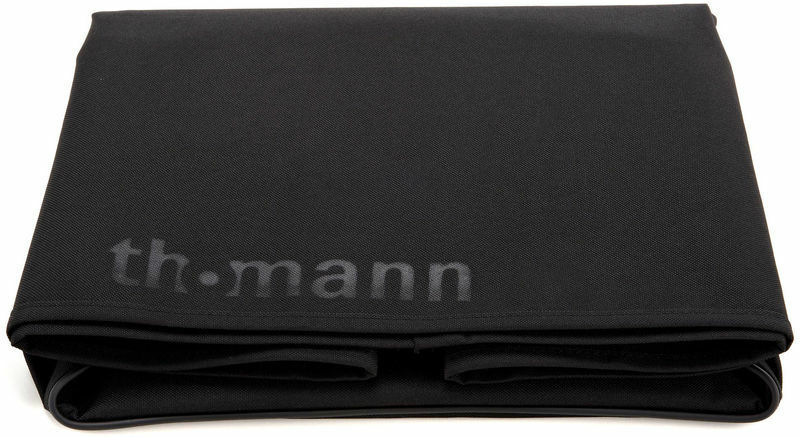 I have bought many cases and covers from Thomann and and been pleased with all of them and this is no exception. It is a strong waterproof cover, not padded but offers good protection from knocks, dust and carrying in and out of the car. Fits the F 1220A Behringer Monitor a treat. Very pleased! Nice light weight cover that does its job well. One thing that could be better is an end cover as one end of the cab is exposed. ID: 291556 © 1996–2019 Thomann GmbH Thomann loves you, because you rock!